No. Now post something new or you're banned. 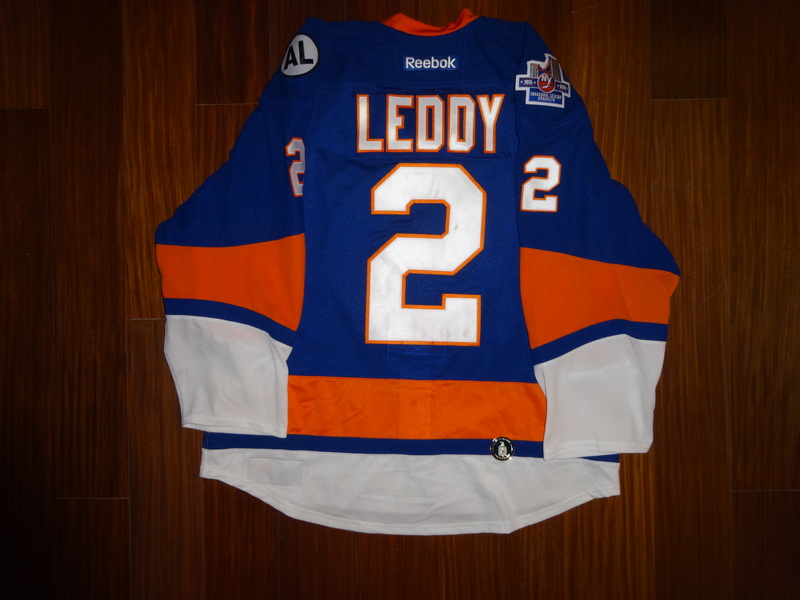 Man, now my clever Hab joke on my sweet Garon jersey is left to the dustbin of Internet history. You owe mfitz an apology. 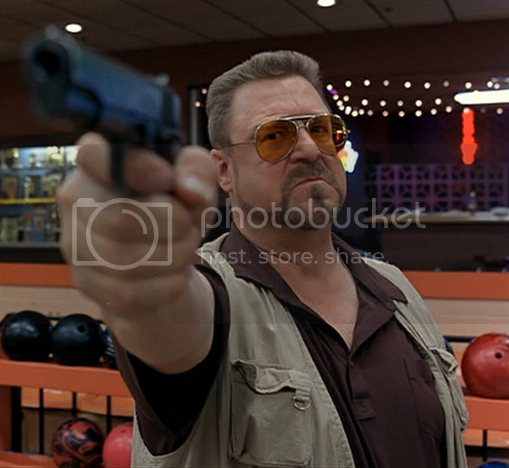 Am I the only one around here who gives a #### about the rules?!! 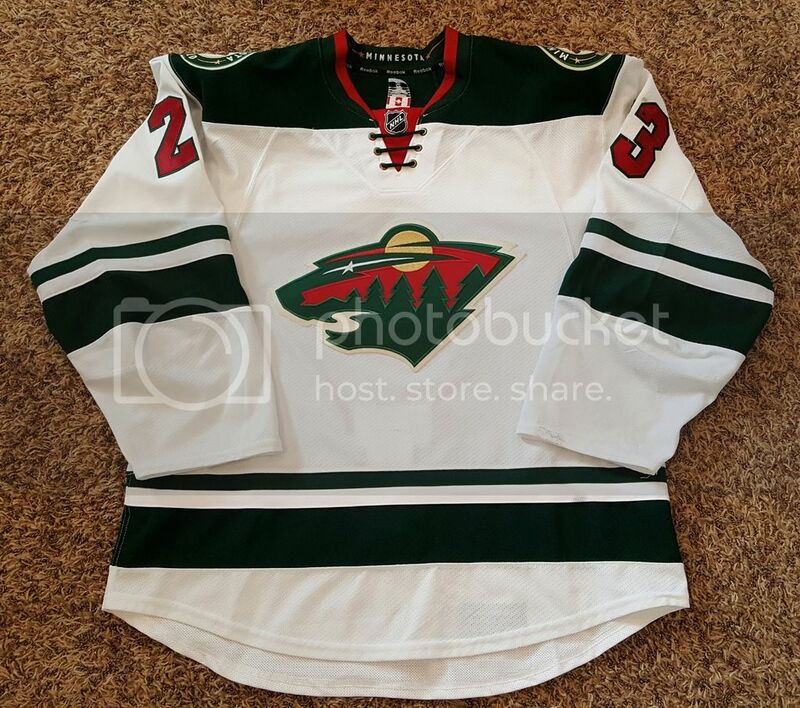 I swear the only Wild road jerseys available are gamers. No matter. Out of a bunch of nice designs the team has put together, this might be my favorite. 1998-1999 Paul Kariya size 52. I don't normally post blanks but I'm super excited about his one...don't judge. 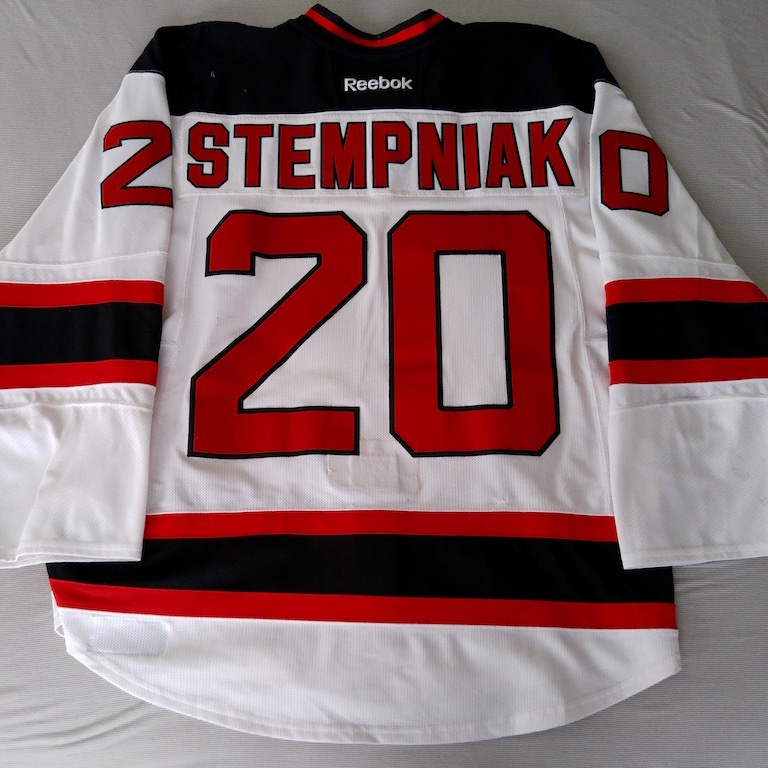 2000-2001 Blackhawks Alternate Size 52. I hate that you have both of those and I don't. I love those Hawks thirds, even if they do remind me a bit of fashion jerseys. Black ice! Probert going on that one? 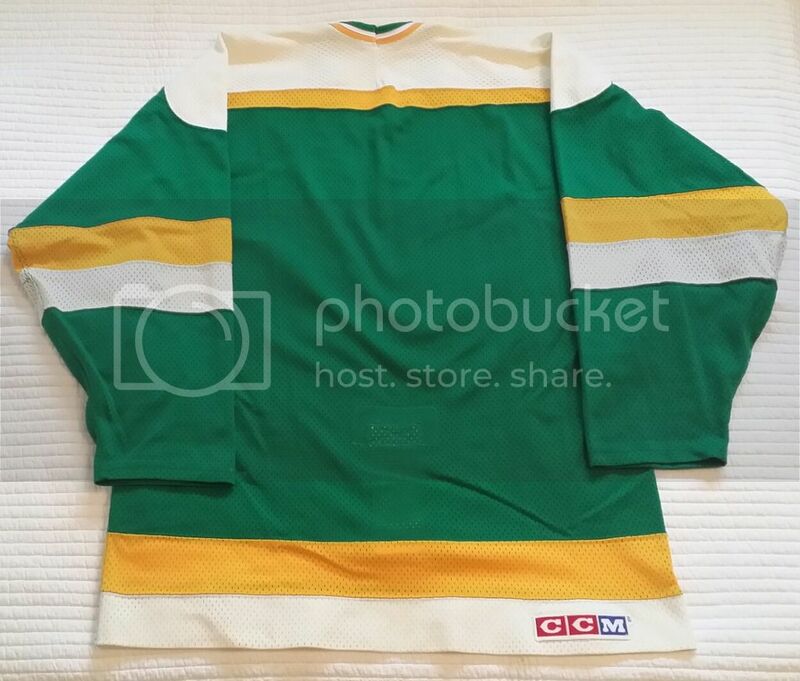 That is a very nice Stars - I love those old CCM mesh jerseys. 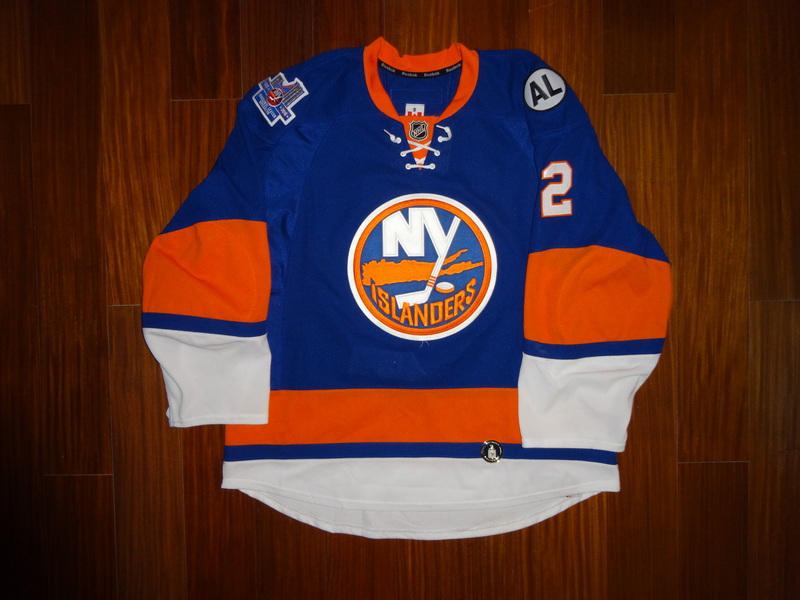 Yeah that looks pretty fresh for a 30 year old mesh jersey. I love my Selanne replica, but I really want a Mighty Ducks with the shoulder patches. I really need to find a 2000s CCM so I can make it a SCF Kariya. 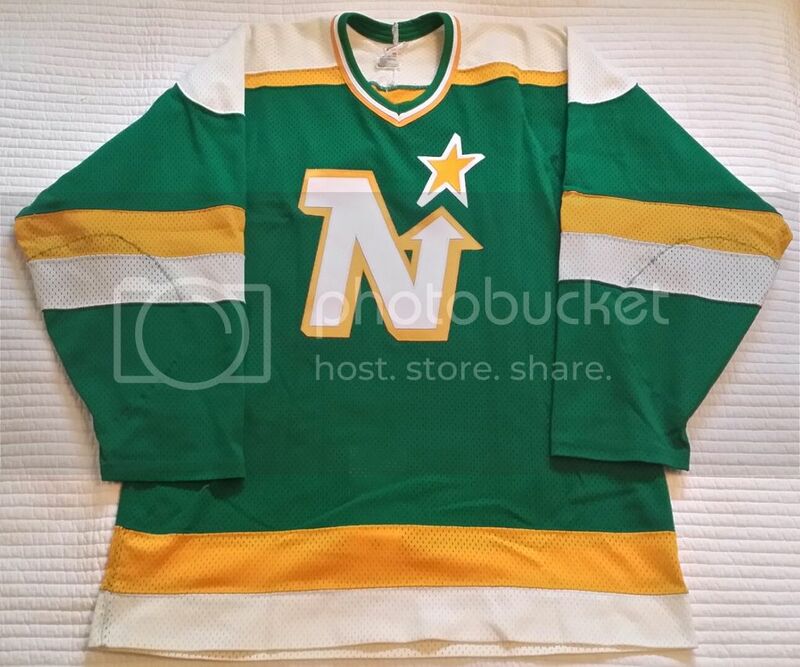 Great, now I want a North Stars jersey too - add that to the want list! 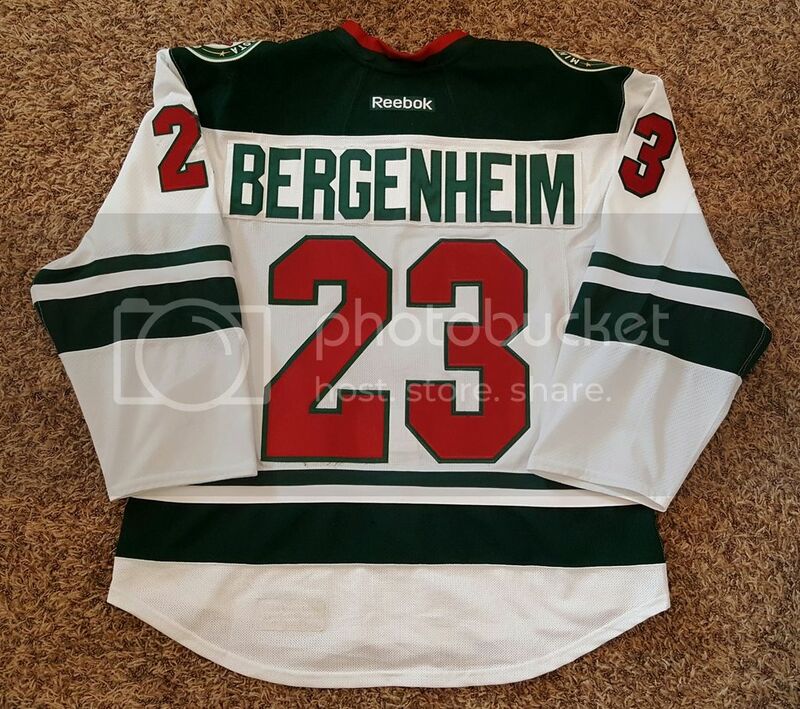 I finally get my Blue Nords jersey and you think I could give it a break for a little bit. I wanted that one for a long time. 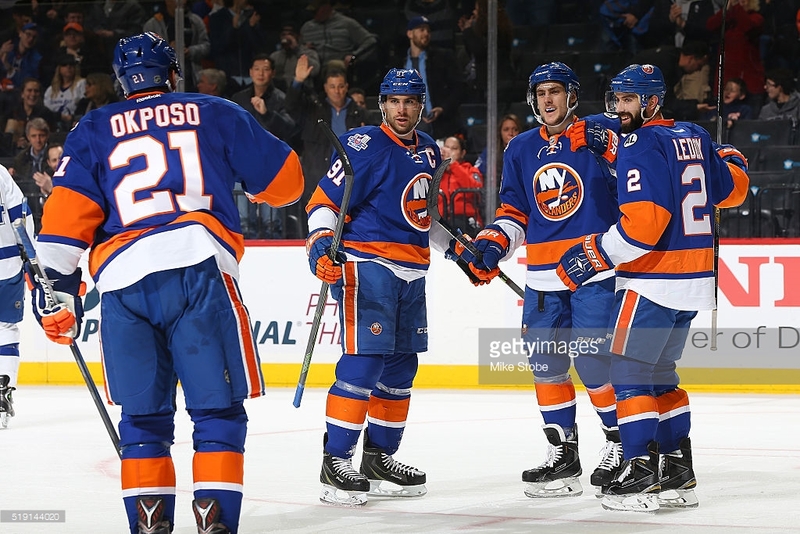 I prefer the jersey as it would have hung in the stall vs beat up. Just me. So essentially this means more to me than a gamer unless it was the absolute right player. But this was the right players official rookie year so a must have for me. Absolutely. I was surprised when I got it to see it in the condition it's in. 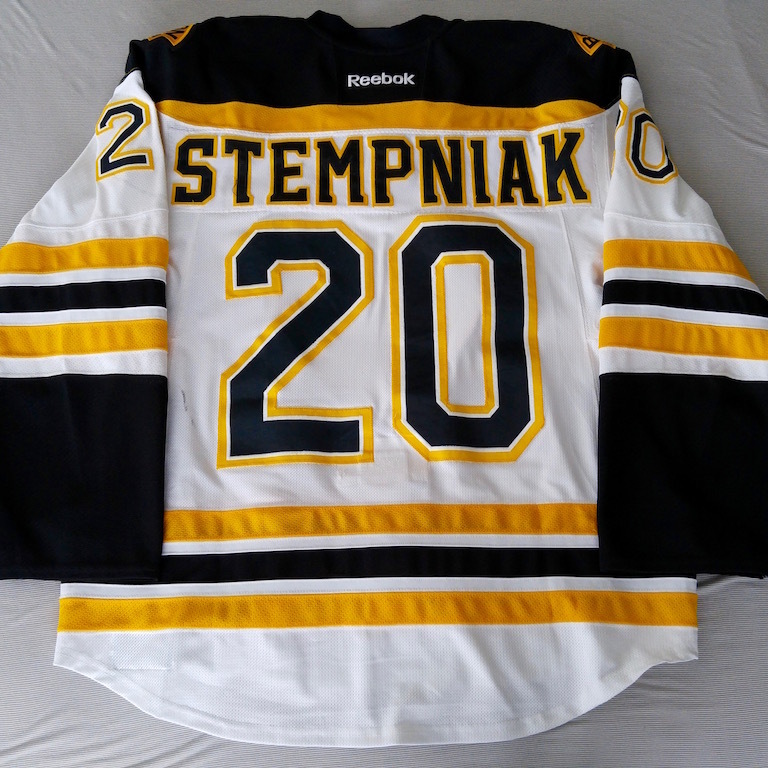 It's a great feeling when you get a jersey like that, and as you look it over for typical little stains, picks, etc., you see... nothing. That's how you get the fever, spudrock! The only cure...is more cowbell. I knew someone would get that!